My daughter's favorite Barney character is Baby Bop. I like HIT on facebook. I follow GfM on facebook. I follow HIT on twitter. I am following you via GFC and my granddaughters favorite character is Barney. I am following you via Networked Blogs as Darlene Arnold. I entered the Brynn and Amie Artisian Food and Gifts Giveaway. I entered teh My Pet Firefly giveaway. My favorite Barney Character is Baby Bop. I subscribe to you by Google Reader. I entered your Brynn & Amie giveaway. I entered your My Pet Firefly giveaway. I follow on GFC! I don't think we have a favorite character on Barney but my daughters love all the singing and dancing! I like HiT Entertainment on Facebook! I follow HiT Entertainment on Twitter! I also entered your My Pet Firefly giveaway! GFC follower and our favorite Barney character is Baby Bop. I follow you via GFC now and my daughter's favorite character is Baby Bop! 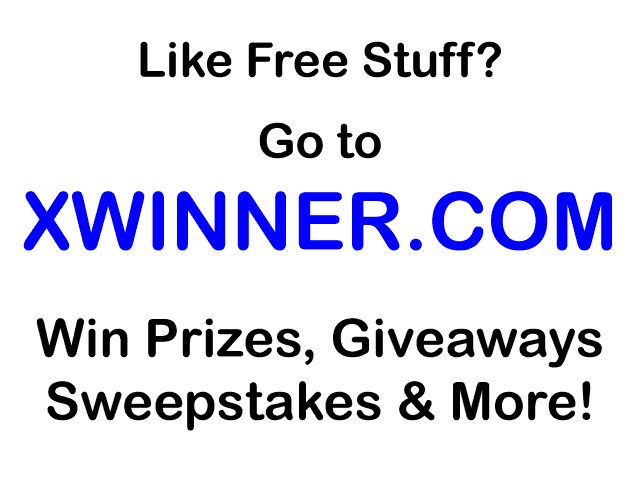 Click HERE to find out how to get unlimited entries into every giveaway!